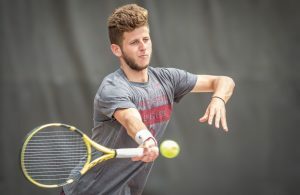 17th-ranked Florida State will eye a sixth win in a row on Wednesday night as the Seminoles play host to Wake Forest. After a 1-4 start, FSU is red hot and coming off a thrilling 80-75 overtime victory over Louisville. The Demon Deacons will come in well-rested after a 78-76 win over Pittsburgh last Tuesday. Prior to the win, Wake Forest had lost five straight games. Wake Forest upset FSU last season in Winston-Salem, 76-72, but the Seminoles have won the last five in Tallahassee. 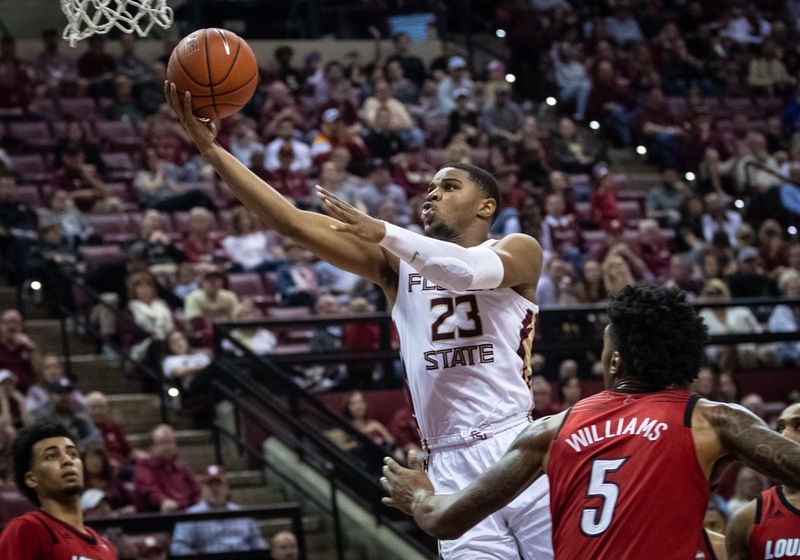 FSU’s pressure defense: In Saturday’s 80-75 win over Louisville, Florida State’s pressure defense gave the Cardinals fits for most of the day, including in crunch time as M.J. Walker came up with a big steal and layup late. 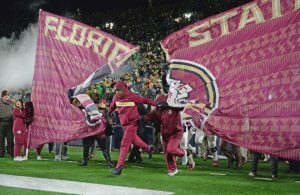 FSU forced 23 turnovers in Saturday’s win and have forced 42 total over the last two games. In ACC play, FSU ranks fourth in the conference in turnovers forced. Only Georgia Tech is giving it away more in ACC games than the Demon Deacons. FSU forced 12 turnovers in last season’s 76-72 Wake win and committed nine. 3-point shooting: A big difference in last season’s contest in Winston-Salem was 3-point shooting. The Demon Deacon were 8-for-19 to just 6-for-21 for the Seminoles. In ACC contests where FSU has lost this season, 3-point shooting has been a sore spot. Louisville was 12-for-28 against FSU last time out. Only Georgia Tech is shooting worse than Wake Forest from distance this season. Terance Mann: Don’t look now, but FSU junior Terance Mann has come to life. Mann has scored 20 points in back-to-back games and came up big down the stretch in Saturday’s win over Louisville. After a dismal start to ACC play, Mann is averaging 16 points over his last four games while shooting 68 percent from the field. He’s also grabbing 7.5 rebounds per game. Mann finished with 10 points in last season’s loss to Wake Forest. 68: During FSU’s win streak, no team has managed to score more than 68 points in regulation. 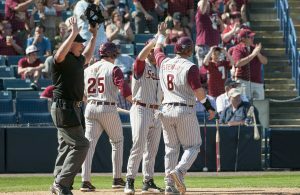 Opponents exceeded that in three of Florida State’s four ACC losses.